VAT can be difficult to understand and the regulations surrounding it are constantly changing. There are many rules and exceptions to navigate. With our help, you can be sure that your VAT obligations are met, without costing you the earth. At present, businesses with a taxable turnover of over £85,000 in a 12 month rolling period must register for VAT. This includes both Limited Companies and Sole Traders. However, if your turnover is under £150,000, there are VAT scheme options available to you. Why do I need VAT accountant? VAT can be very confusing. Some goods and services are VAT exempt, whilst others aren’t. Failure to comply with your VAT obligations can result in fines and other issues. Our experienced team can ensure that you’re getting the most out of VAT, without paying over the odds. We can also advise on your individual circumstances and whether there might be beneficial schemes available to you. Why choose J Williams & Co. for your VAT? 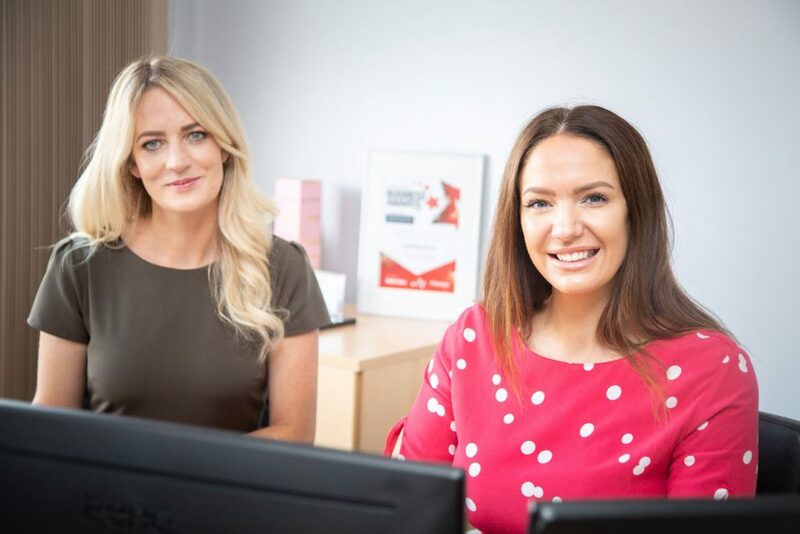 We’re approachable– we understand that accounting can be intimidating and daunting, but our friendly team are always on hand to offer advice and peace of mind. We’re experienced – with many years of general practice experience, there’s no query we can’t handle. We’re cost effective – not only can we save you money, but we also believe in offering an excellent service at an excellent price. Let us take the headache out of VAT for you. Get in touch with our friendly team. Beautiful online business accounting for your PC, Mac, tablet or phone. Login anytime anywhere and see up-to-date financials. J Williams & Co Accountants Ltd. is rated 5 out of 5. Based on 16 reviews.